The UAAP Season 81 men’s basketball finals have given the Battle of Katipunan a whole new meaning. 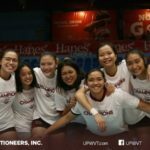 The series saw the UP Fighting Maroons end a three-decade drought to enter the championship and face the defending champions Ateneo Blue Eagles. The heated series rekindled the rivalry between two of the top universities in the country. Expect this season’s volleyball season to be as just as intense. 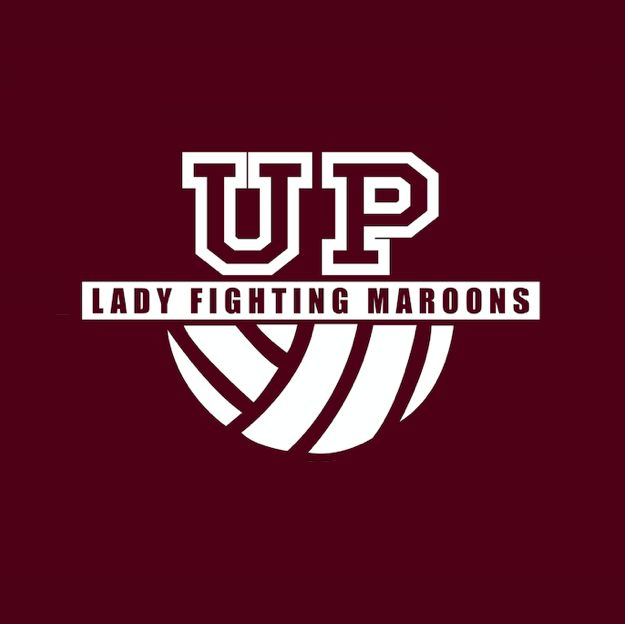 In Season 80, the Lady Fighting Maroons and the Lady Eagles booked one win each against the other — both in dominating fashion. 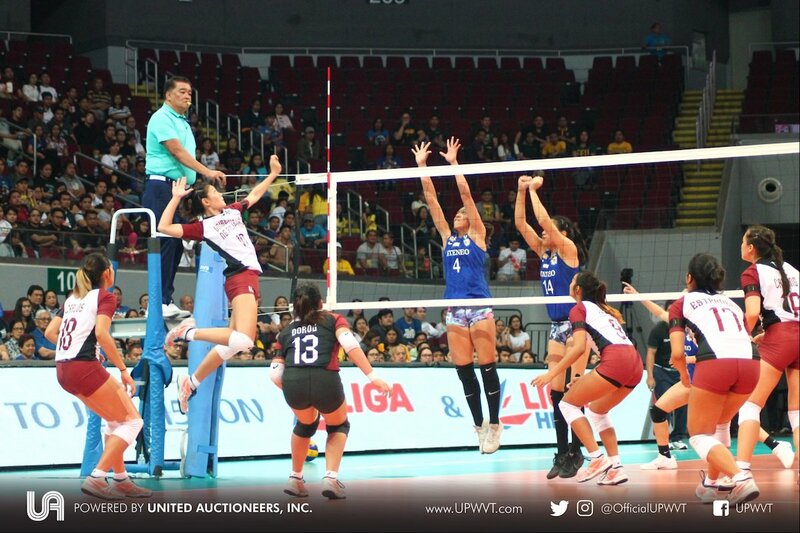 ADMU won their first match with a 3-0 slate, but UP exacted revenge in the second round with its own three-to-nothing win. 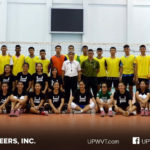 With Season 81 just a few weeks away, and UP training hard (with FIVB in Thailand, no less) to carry its winning momentum to the volleyball tournament, we look back at some of the best highlights of the UP vs ADMU games from Season 80.